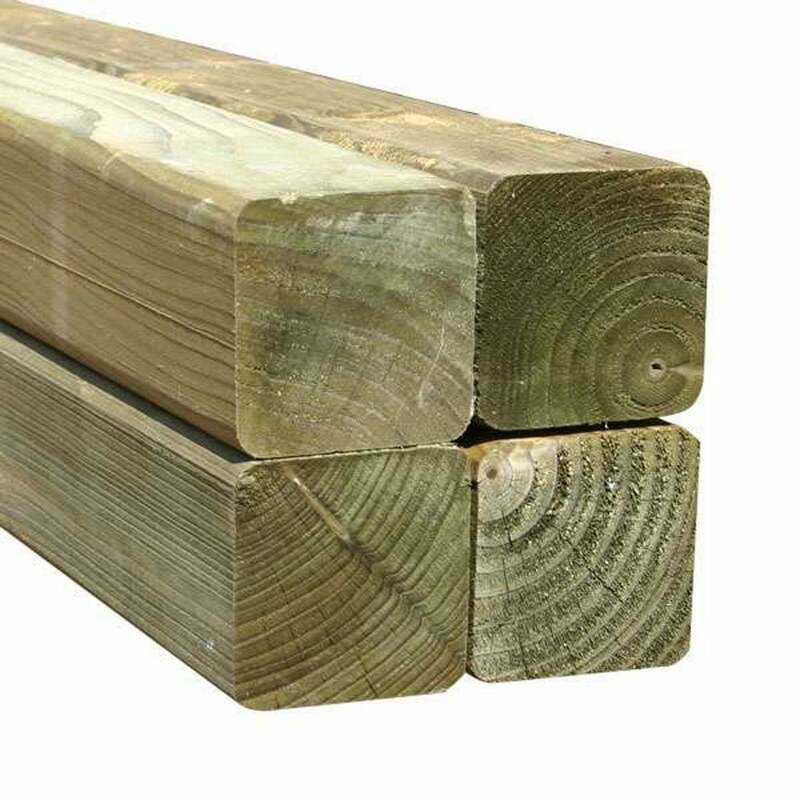 Mercia Green Rounded Fence Post 75mm: The Mercia Green Timber Fence Post feature beautifully rounded planed edges for an attractive finish. The 75mm Fence Posts have been pressure treated to ensure a premium quality finish, the treatment will offer the best protection again wood rot and is highly resistant to weather damage. The Green Rounded Fence Post is available in 4 heights to choose from depending on how you fit them.